Seaspan Corporation (Seaspan) (NYSE:SSW) today announced a framework agreement for strategic cooperation with COSCO SHIPPING Energy Transportation Co., Ltd. (COSCO SHIPPING Energy). 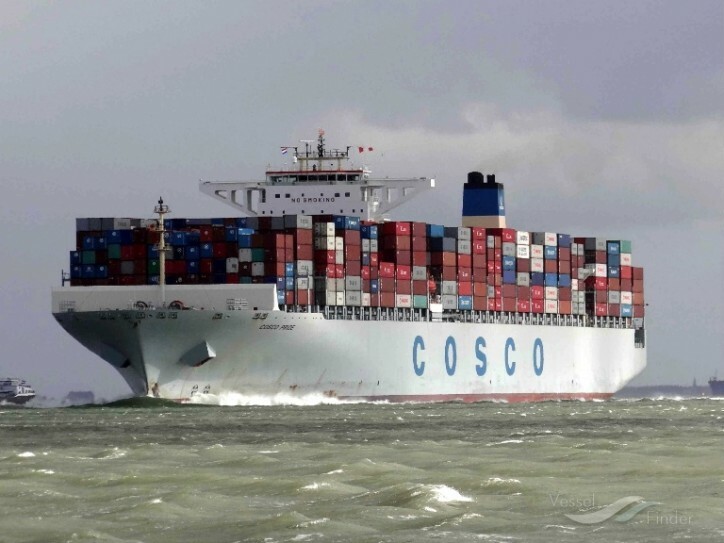 COSCO SHIPPING Energy specializes in LNG, oil products, and other energy transportation under China COSCO Shipping Corporation Ltd., (COSCO Shipping), and has the largest LNG fleet in China. Bing Chen, Seaspan's President and Chief Executive Officer commented, "Seaspan has long-standing integrated services with COSCO Shipping in container shipping, and we are proud to carry this partnership forward to opportunities in LNG. We are confident that the combined strengths of both companies will generate significant value in the future."